View a custom dashboard tailored to your needs. 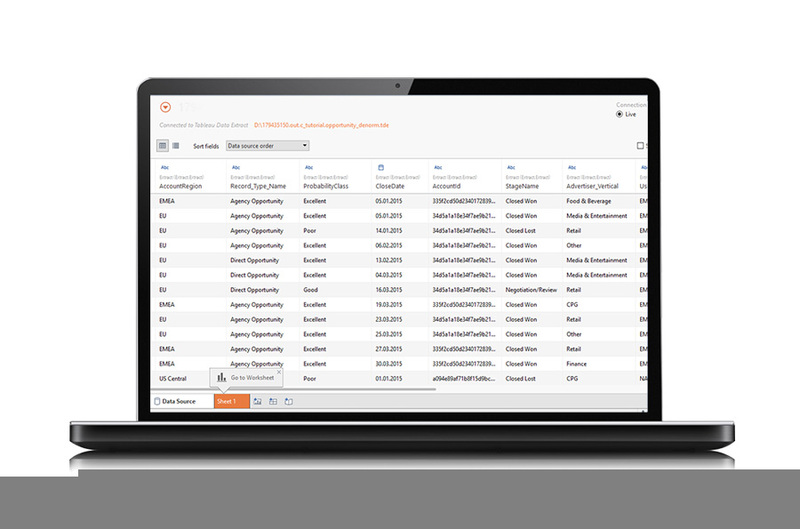 Produce custom reports on any data set. Graph trends over time to determine key factors needed to retain a well-trained staff. Track key performance indicators (KPIs). 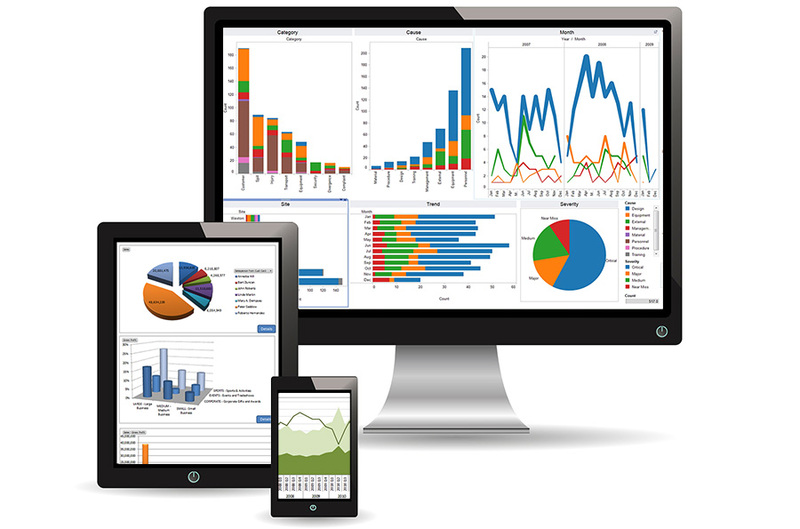 The custom reporting and data analytics software adapts to the unique need of each situation. Hotel management companies, hotel managers and housekeeping supervisors can each access their own unique dashboard. Multi-property hospitality executives can view and compare quality audits across all properties. A hotel’s GM and Director of Rooms can view and report on performance data by location and type of quality issue to identify trends. Housekeeping supervisors can run detailed reports on each housekeeper and reward the top scoring performers. Report on housekeeper average score during the past 3 months. Sort by name or from highest to lowest score. Graph the number of quality inspections performed across multiple hotels during the past year. Compare average quality audit scores for each hotel. List the most common deficiencies across all hotel rooms.